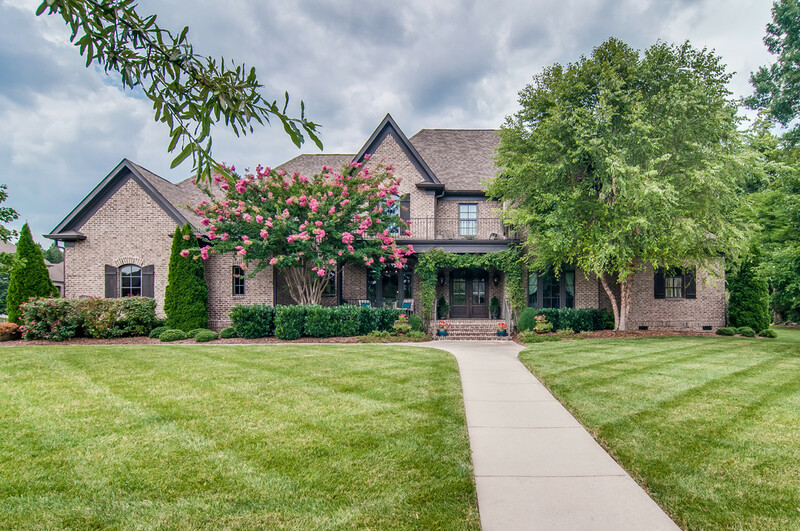 Green Hills is a high-end neighborhood located just south of I-440 and west of I-65. It offers more traditional brick style homes and smaller cottages. It’s location offers easy access to three universities and just a quick 10 minute drive into downtown. Belmont University, Lipscomb University and Vanderbilt University are all within a 10 minute drive of the Green Hills area.